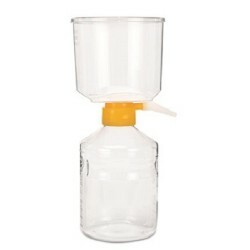 Filtration Equipment There are 18 products. Innovative Products for Filtration and Ultrafiltration. 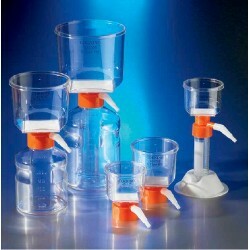 Syringe/Disc Filters. Disposable Plastic Vacuum Filters. Filter/storage systems. Bottle top filters. 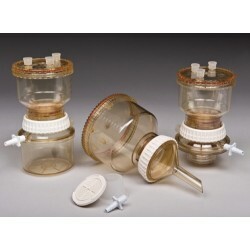 Centrifuge tube top filters. 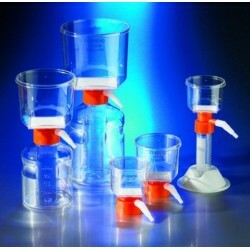 Ultrafiltration-Spin-X Centrifuge Tube Filters.